Vector Croc, the leader of Team Chaotix, might not be a notable Sonic character. However, it is pretty fun to cosplay him. Get a tight-fitting lime green tank top. 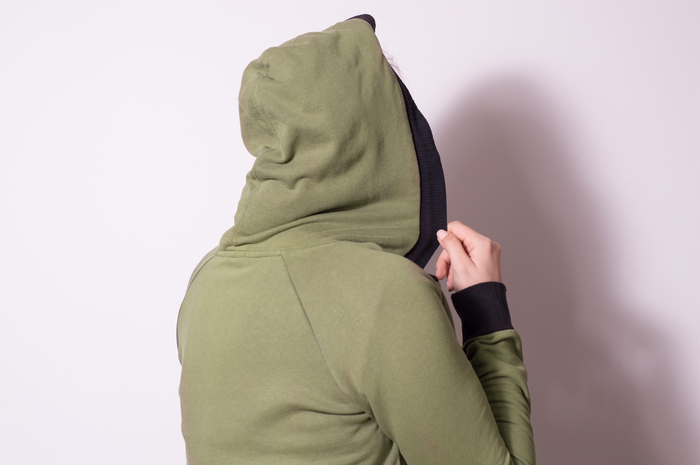 Get a dark green hoodie. Leave it unzipped over the tank top. Wear some green shorts. Any kind of shorts will work. 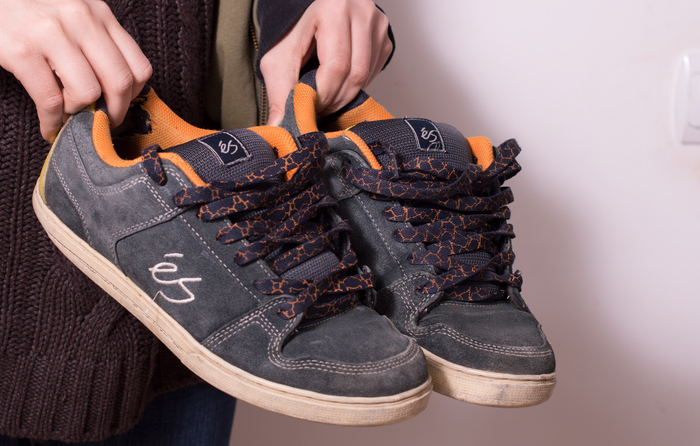 Get some skate shoes. Sneakers will work if they are unavailable. Wear some white gloves. 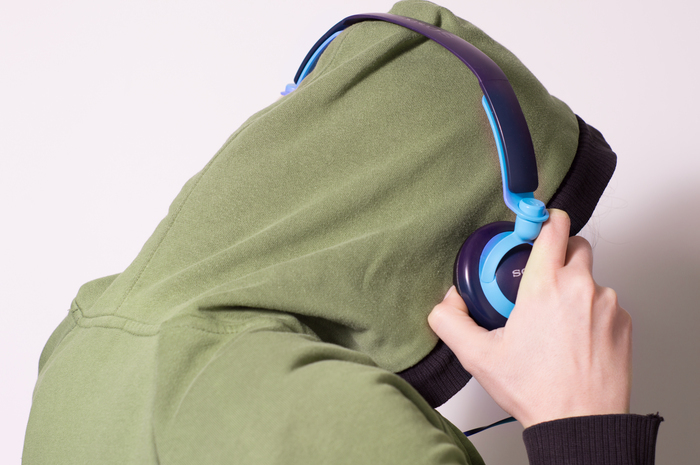 Wear a pair of headphones over your ears. Wear a gold chain necklace boldly over your chest. It is preferable that the necklace simply has the chain, nothing else. Wear some gold bracelets on both wrists.